Master your machines! 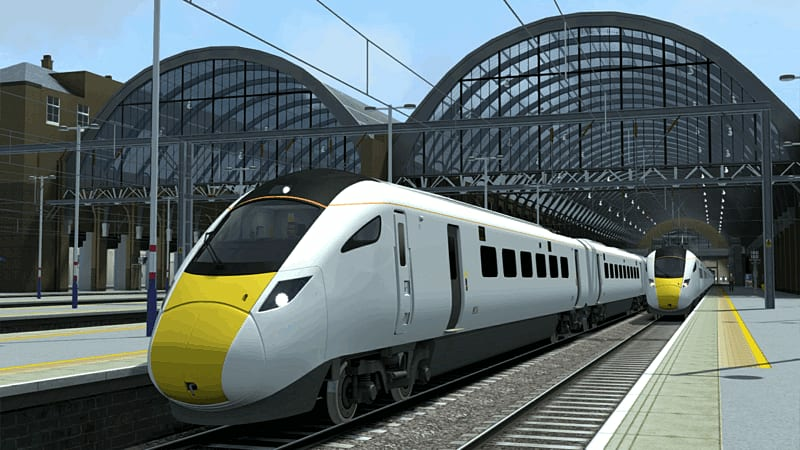 In Train Simulator 2015 you get to drive some of the World’s most powerful high speed trains on three iconic routes from around the globe. Featuring the exciting new Train Simulator Academy - an interactive on-line to tutorial to get even the most novice train driver zipping along the tracks like a professional! Includes 4 routes, 13 locomotives, 75 scenarios and approximately 18 hours of gameplay. In this latest edition of Train Simulator there are new routes plus the exciting TS Academy feature – an interactive on-line to tutorial to get even the most novice train driver zipping along the tracks like a professional! Estimated over 18hours of game play excl. Workshop & Editors.